Since our company has been operating in our home village for 80 years, it is only natural that our mode of operation is responsible and based on respecting the environment. All of our emissions to the air, water and soil are monitored continuously and we work actively to minimize them. When it comes to environmental matters, Mäkelä Alu has always been a forerunner. Our highly efficient logistics system is one of our investments in environmentally friendly practices. 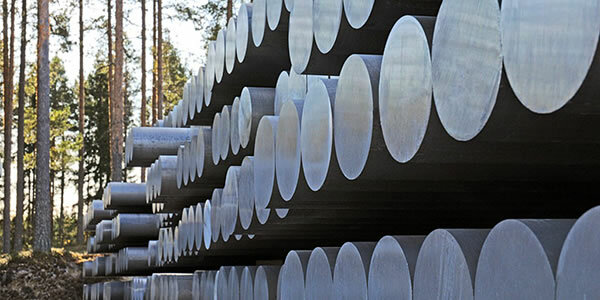 By manufacturing, surface treating and possibly processing profiles further are all done within the same industrial complex, for instance transport-related emissions become almost non-existent. We aim to continuously improve the sustainability of our production, delivery and warehousing processes. Our closed production environment, where all recyclable materials are collected for further processing, is also an essential part of how we protect nature and the environment. All of the aluminium waste created in our process is recycled in our own foundry to create material for our production lines. We take into account the entire lifecycle of our products – profiles removed from use can be smelted and used as recycled material. 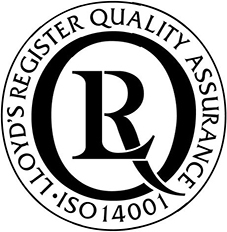 All of our operations are governed by the ISO 14001 environmental management system. We use emission-free, hydropower certified electricity.